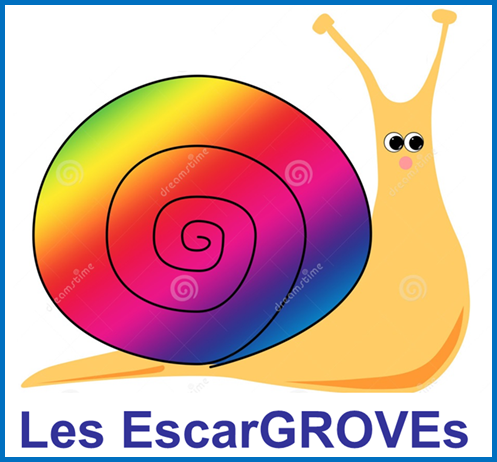 Les EscarGROVEs is a Club started in September 2015 which meets after school every Thursday. It has been created as a fun way for pupils of all ages to learn more about other cultures. On Thursday 3rd December, Stephanie's mum came to talk to us about her native Poland. She showed us where it was on the map and we discussed how long it would take to get there by plane, train and by car. We found out that the Polish flag is white and red and that it sometimes has an eagle on it. 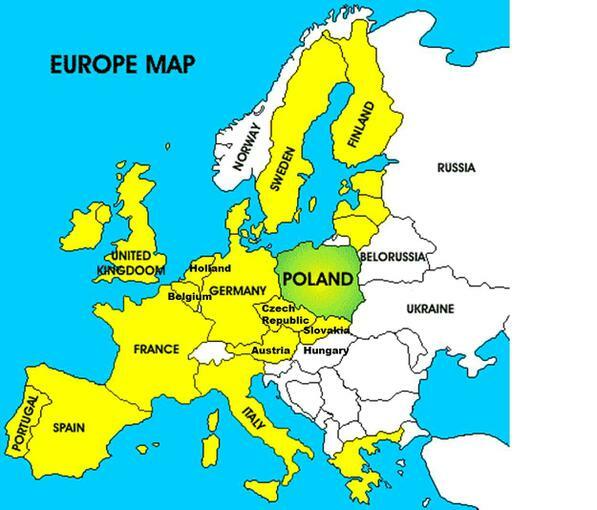 We watched a video about Poland and learnt that it had a beautiful coastline, lakes, forests and big cities with interesting modern and ancient buildings. We learnt the letters of the alphabet in Polish so that we could spell our names and that of our loved ones next lesson. We learnt the names of animals in Polish and shall be playing games next lesson to make sure we memorise them well.